While many of your friends may be celebrating Beltane on May 1st as May Day, the actual Beltane festival is one of the “cross-quarter” days – the midpoint between the Equinoxes and Solstices. These cross-quarter days of the ancient Celtic Wheel of the Year actually occur at the 15 degree point of the fixed signs of Taurus, Leo, Scorpio and Aquarius and are thought to be gates of power. 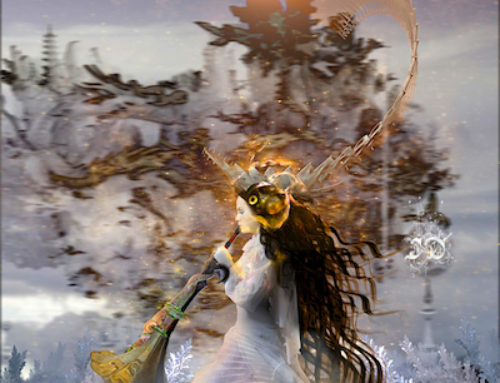 While many of your friends may be celebrating Beltane on May 1st as May Day, the actual Beltane festival is one of the “cross-quarter” days – the midpoint between the Equinoxes and Solstices. 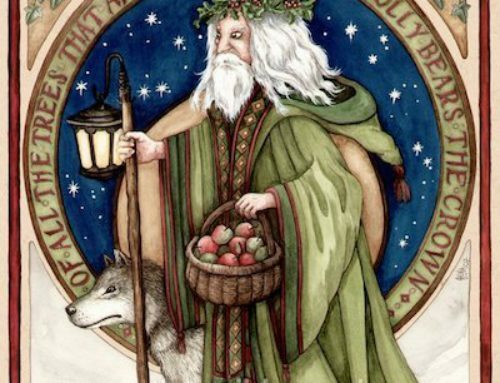 These cross-quarter days of the ancient Celtic Wheel of the Year actually occur at the 15 degree point of the fixed signs of Taurus, Leo, Scorpio and Aquarius and are thought to be gates of power and indeed these fixed signs do contain a great deal of power. The fixed signs are themselves gates of power – groundbreaking astrologer Dane Rudhyar called the fixed signs “the Signs through which power is released.” He went on to say that power is energy ready for purposeful use through instrumentalities prepared for it.” In the Wheel of the Year, the Equinoxes and Solstices the Sun enters the first degree, the most potent, of the dynamic and initiatory signs that we call the “Cardinal” signs (Aries, Libra, Capricorn, Cancer). That energy needs to be contained and grounded for purposeful use through the “Fixed” signs (Taurus, Scorpio, Aquarius, Leo), and the midpoint of the fixed signs is where we find these cross-quarter days of magic and power. The energy is disseminated and completed in the mutable signs (Gemini, Sagittarius, Pisces, Virgo) in preparation for the next energy activation of the Cardinal signs at the Solstices and Equinoxes. 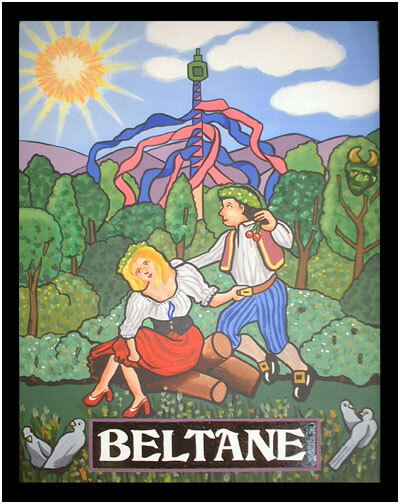 In modern Paganism the Beltane festival is frequently celebrated on May 1st to more conveniently tie in with May Day celebrations, but the actual astrological Beltane takes place around May 5th-6th at the Taurus midpoint. This year a Full Moon occurs at the Taurus power point, giving an extra punch to this festival of fertility and earthly magic. My sun is 14 degrees 50′ Leo. Last year my birthday was on 8/8/8 gateway. Seems something I never heard before about this placement is meant to be a vehicle through which power is released, and my life has been a huge preparation for This Power to be released… Interesting. Thanks for this information.